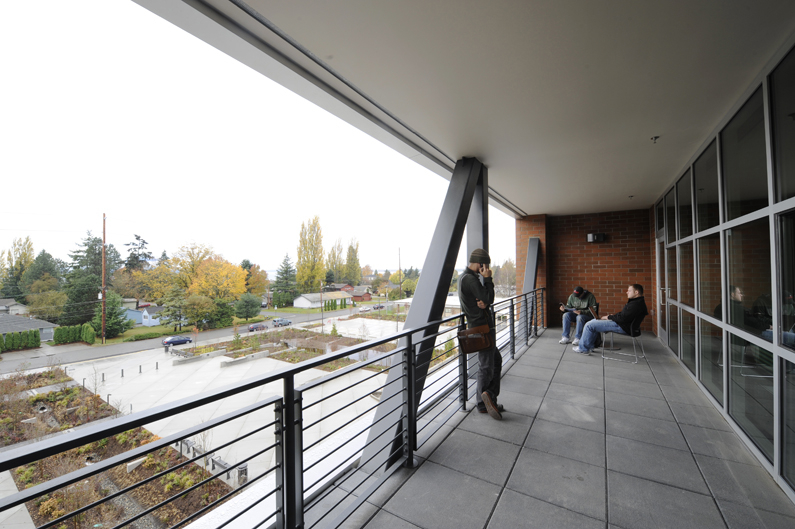 This project is a new 74,500 square foot, three-story building in the center of the campus. 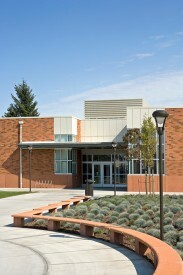 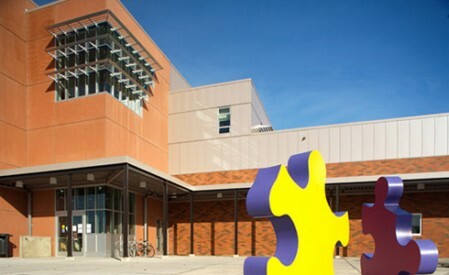 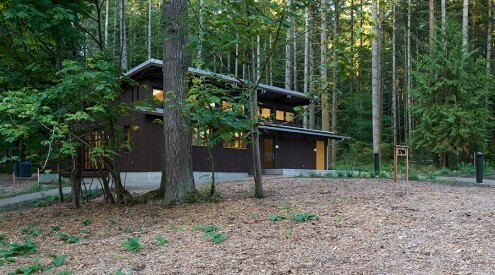 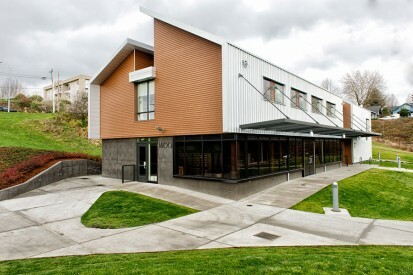 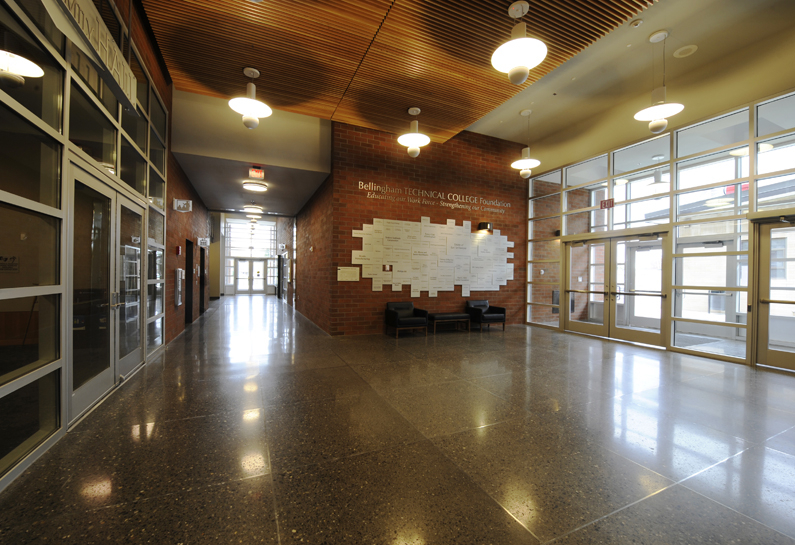 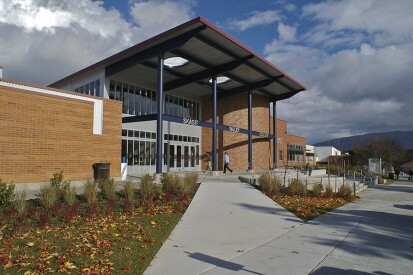 The facility meets the LEED Green Building Rating of Gold. 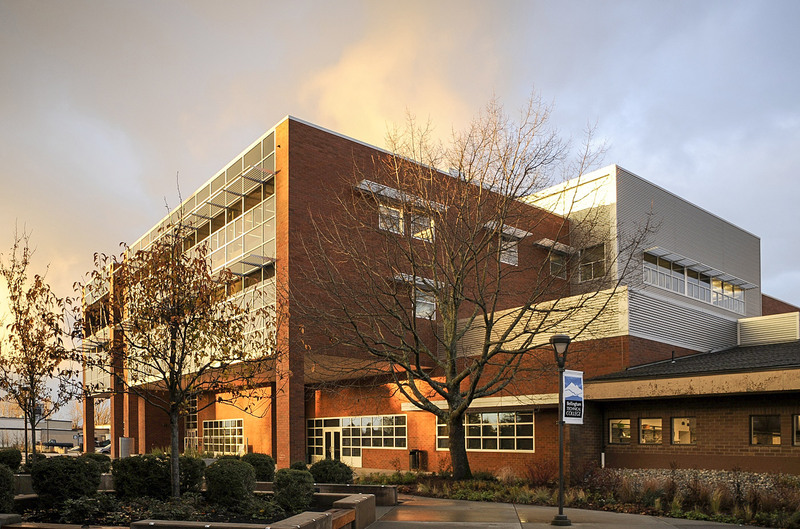 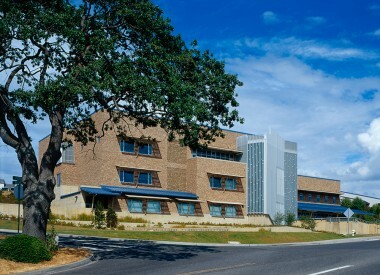 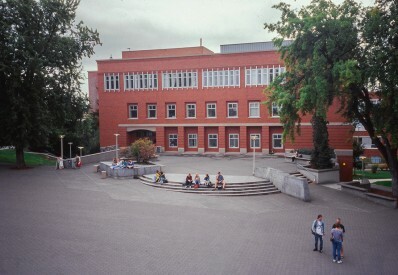 The building houses the academic programs relocated from Buildings D, E and F, which include Computer Networking (C-NET) and Business and Computer Information Systems (BCIS) as well as general instruction. 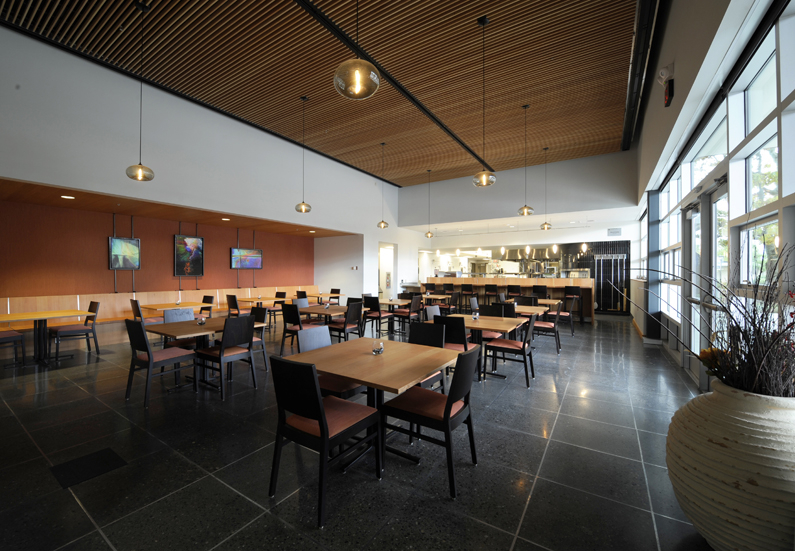 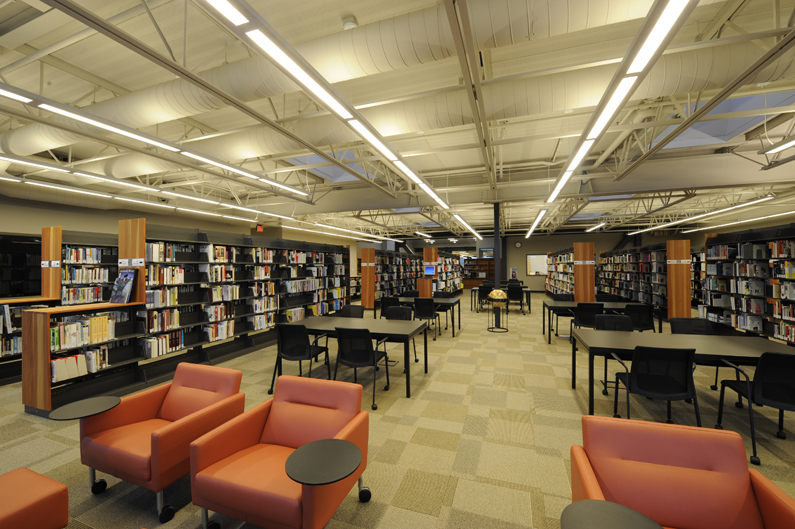 In addition, the facility allows for extra capacity for the Culinary Arts program and provides a right-sized library and assembly space in a technologically advanced facility. 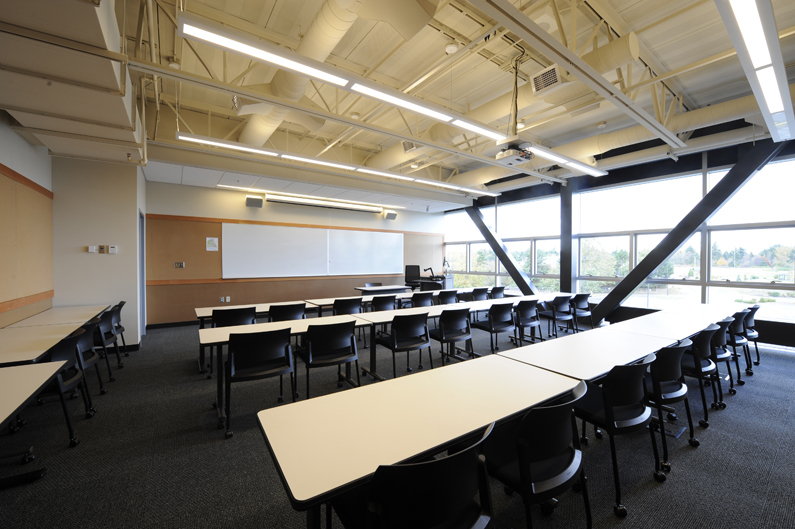 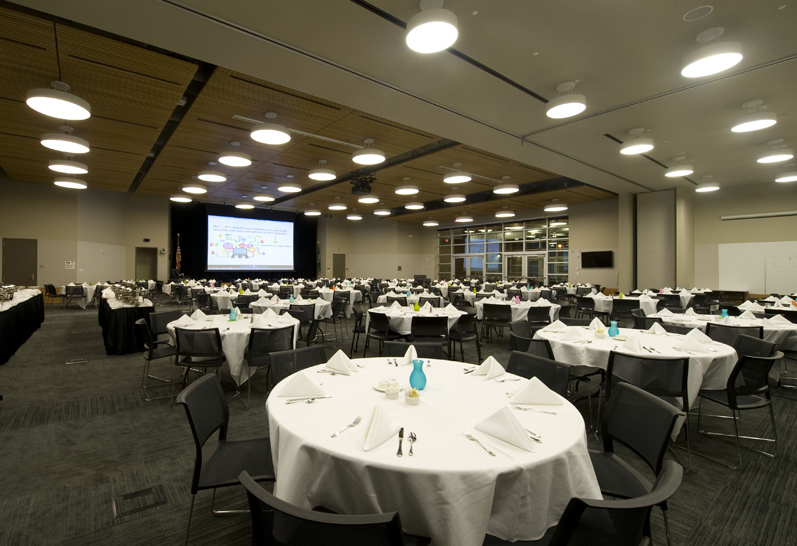 Also included is a Large Group Instruction space for presentations and events, the Campus Bookstore and a Student Center.